Pictured in the LIRR Port Washington station. Photo: MTA LIRR. 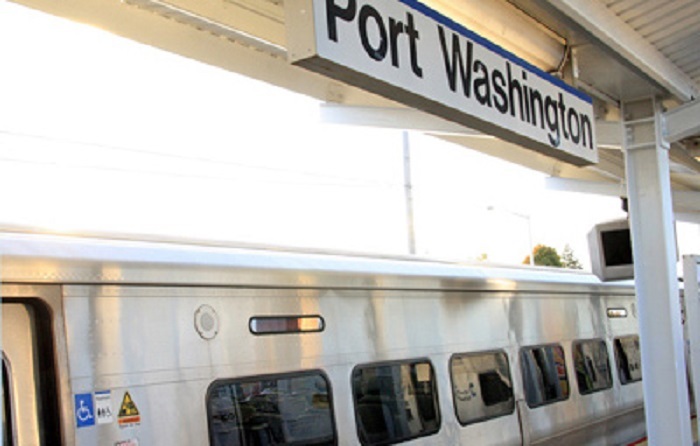 Getting to and from Port Washington is a breeze with the various transportation options. By car it's the final point of New York State Route 101. By train, it's the Port Washington station on the LIRR Port Washington Branch. By public bus, you can catch the N23 operated by NICE, which runs along Main Street and Port Washington Boulevard. So, whether you're looking to explore Port Washington's rolling hills, parks, marinas, golf courses, or the scenic waterfront, you'll find your way to, from, and around the hamlet with ease. The LIRR Port Washington Station on the Port Washington branch line also offers connection service to the NICE N23 route bus. The Nice N23 bus route serves Port Washington running along Main Street and Port Washington Boulevard. Its route also covers from Manorville to Mineola or Hempstead.